Please note: Cynthia Nixon and Laura Linney will alternate in the lead roles of Regina Hubbard Giddens and Birdie Hubbard. 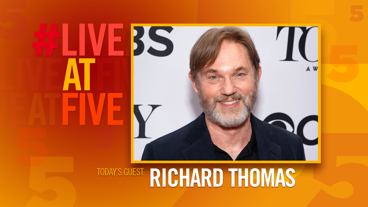 Laura Linney and Cynthia Nixon star in Lillian Hellman's family drama. 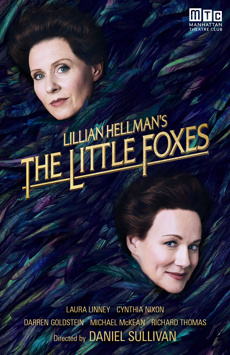 Set in Alabama in 1900, The Little Foxes follows Regina and her ruthless clan, including her sister-in-law Birdie, as they clash in often brutal ways in an effort to strike the deal of their lives.